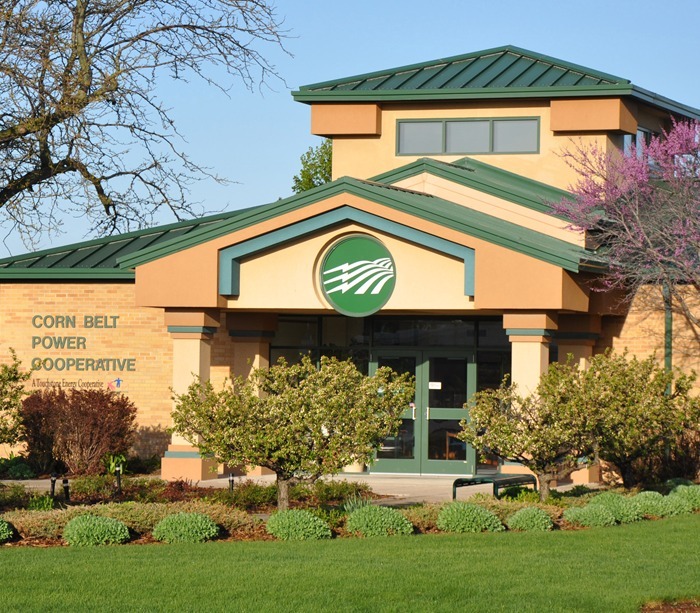 Corn Belt Power Cooperative, headquartered in Humboldt, Iowa, is a generation and transmission (G&T)electric cooperative owned by its member systems. Corn Belt Power provides electricity to nine member distribution electric cooperatives and one municipal electric cooperative (NIMECA) that serve farm members, rural residences, small towns and commercial and industrial members in 41 counties in northern Iowa. Corn Belt Power was formed in 1947. 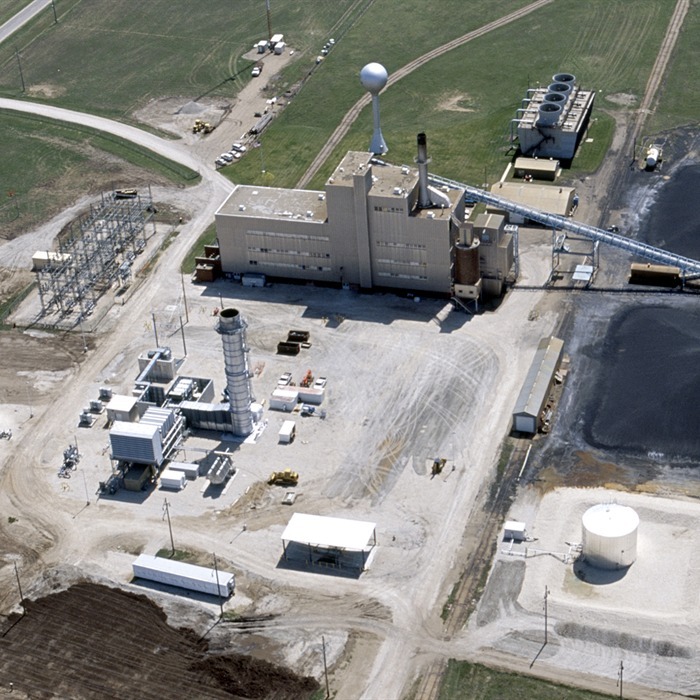 Corn Belt Power and its member cooperatives are part of the national Touchstone Energy brand, committed to providing superior services at affordable rates. These cooperatives value integrity, accountability, innovation and commitment to community. Touchstone Energy cooperatives are owned and governed by the people they serve. Corn Belt Power has approximately $458 million in total assets and has 90 employees. Reliable service is a high priority for Corn Belt Power Cooperative. A diligent maintenance program and unparalleled service have consistently produced reliability figures of 99.99%. There's more to an electric cooperative than providing affordable power. Corn Belt Power Cooperative works to improve the quality of life for its members and their communities. Corn Belt Power actively promotes economic development efforts, environmental programs and energy-efficiency initiatives.